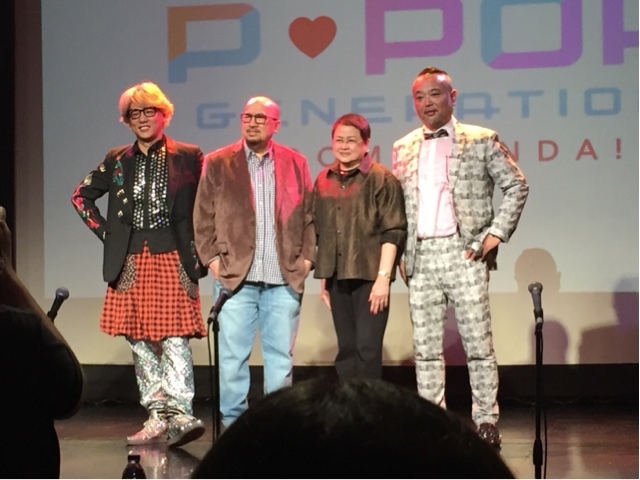 VIVA x RTM Japan Brings PPOP Generation: Boom Ganda! 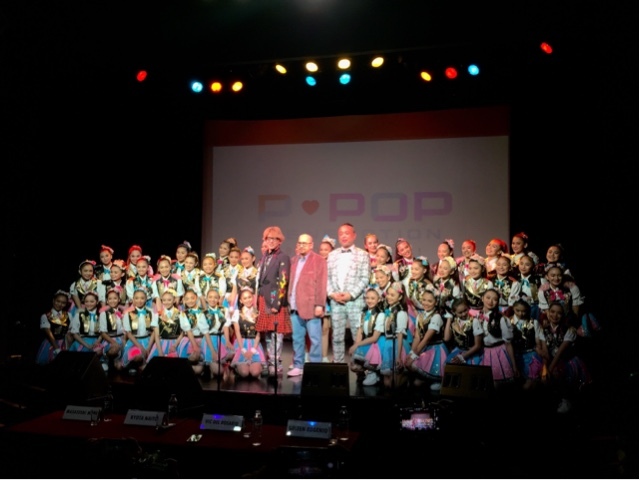 Surprising us with their own Pinoy Pop moves and songs this afternoon is PPOP Generation: Boom Ganda! 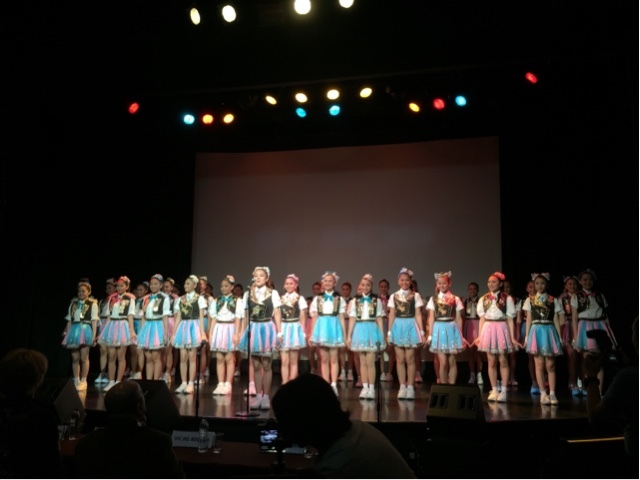 45 lovely girls who was brought upon by the partnership of Viva Live Incorporated and RTM of Japan. 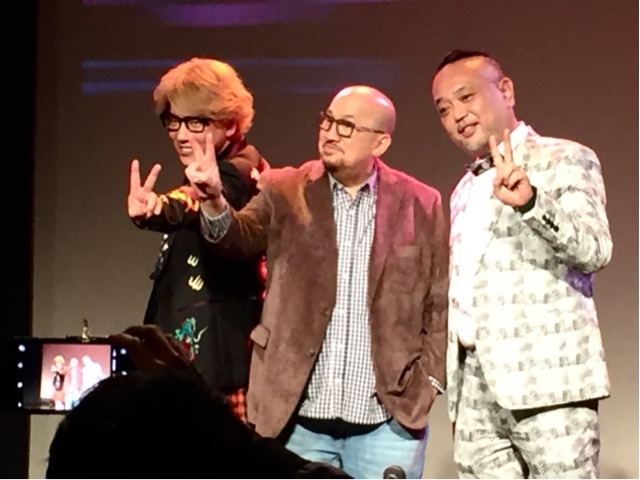 Vic Del Rosario Jr., Matoshi Mano aka MC Man, Ryota Naito, and Geleen Eugenio were present during their official signing this December 3, 2018 at the Teatrino Promenade in San Juan. 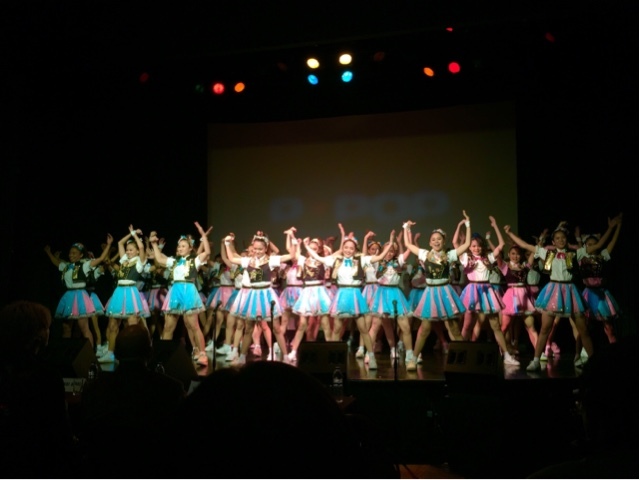 Among hundreds upon hundreds who auditioned to be in the group, 45 of these girls went on through intensive training under Geleen Eugenio, Sushi Reyes and Zeb Zuñiga. Now they will be part of two musical shows which will be held from Tuesdays to Saturdays starting on January 8, 2019 and all throughout the year. If you want to see the show, please go to Ticketworld.com.ph or call 891 9999 or Viva Live at 6877326.